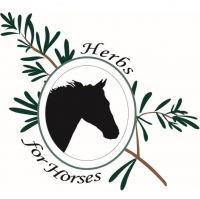 This year, give your horse the meaningful gift of comfort, well-being, improved balance and performance. 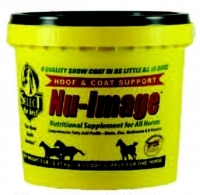 Get Nu-Image From A.L. Distributing! 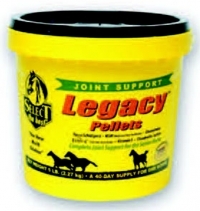 Get Legacy Pellets from A.L. Distributing! Join the Uxbridge Equine Veterinary Services Family! 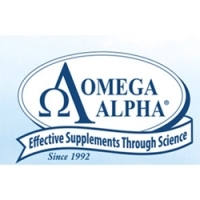 Purina - Discover Our Supplements!